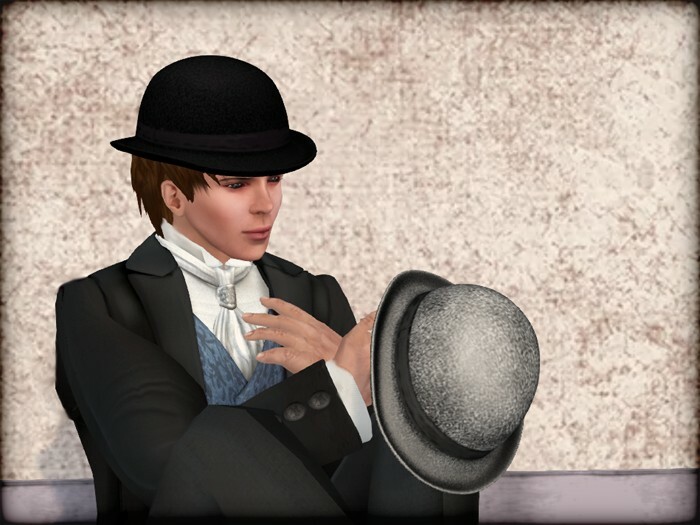 This classic bowler hat will sit just as well on your head as on a hatstand. The hat is an unrigged mesh: you can resize it just like a standard prim or sculpt. However, don't worry if you don't feel comfortable resizing it with the Build menu: we've included a resizer script. - A tintable version, with resizer script. Please remember to make a backup copy of your hat before modifying it. We hope you'll enjoy wearing your new hat!